Welcome to Triton’s Waikato Stories. We’re collecting memories and anecdotes about Waikato in the swinging Sixties and groovy Seventies. We’d love to hear what you got up to – the parties, the shows, things that happened at work, what you’d do for fun on a Friday night. Don’t be shy! If you have some pictures to share we’d love to see those, too. You can take part through the Share Your Story square below or on our Facebook page. 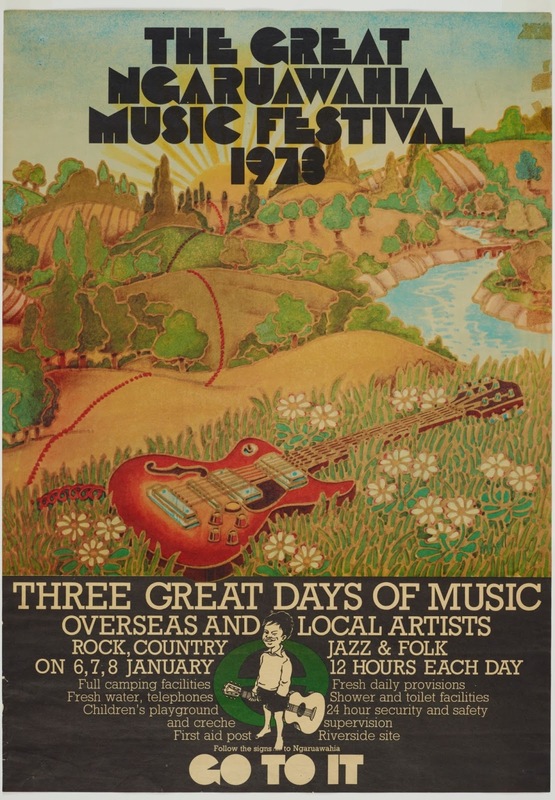 Remember NZs first really big festival? Were you there for opening day? Remember the Starlight Ballroom in Anglesea St?